View Larger Map Sep 18, 2018 - We've been made aware that there are bad emails being sent from someone else that look like they are coming from our Cheese Store. If you receive one of these emails, please delete it immediately. 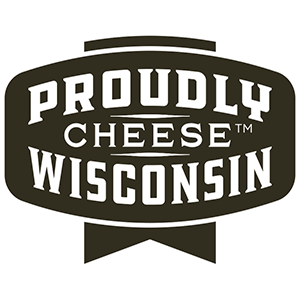 The only time you will receive an email from our Cheese Store is after an online order, and we would never email asking for any sort of payment. View driving directions from major Wisconsin cities. Donation requests will be considered for events in Eastern Wisconsin. To be considered, please fill out and return the donation request form at least 30 days prior to your event.